We live in a country which is fascinated by films, religion, politics and cricket. Cricket is not just a fascination, but like an additional religion for many people. Thus, whenever anything related to the popular cricketer ends up becoming like a national issue. 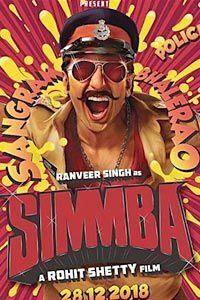 Film adaptations like 'M.S Dhoni', have managed to make a huge impact at the box office and thus there has been ahigh level of expectations related to the docudrama based on the life of Sachin Tendulkar. 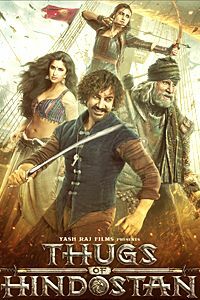 Sachin is like a god for many cricket lovers due to which the expectation level are super high and the cricket himself supporting this movie makes it like one of the most awaited release from this year. 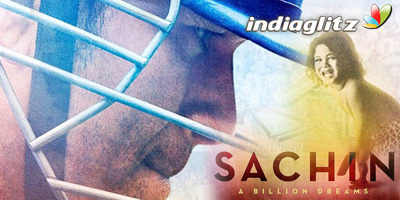 'Sachin: A Billion Dreams' is a real life happenings related to the cricket legend Sachin Tendulkar. It starts with his childhood track followed by his introduction into the world of cricket. Right since the first match till all the ups and downs in his professional life are displayed in the film. It, also showcases the personal life of this ace cricketer and tries to touch all the important aspects of Sachin’s life in a cinematic way. The real life happenings have been presented in the form of real life footages from Sachin's personal as well as professional life. These real life footages have been brilliantly placed in the film and forms a good screenplay. The narrative by Sachin Tendulkar is real and keeps you glued to the silver screen. Right since the opening scene there are many great scenes which will keep you emotionally engaged in the film. Every main aspect and landmark happenings have been beautifully captured in this film. 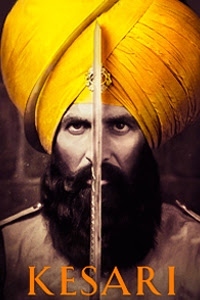 These connectable scenes make you feel and experience the life and the happenings in the film. There are some sensitive topics related which have been handled in a dignified manner. All these scenes are brilliantly placed in the form of a beautiful screenplay with Sachin's narrative, making it as a never seen before type of experience. The dialogues or narrative by Sachin is totally real and instantly touches your heart. The cinematography is of top notch. 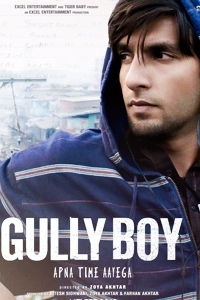 The background music by A.R Rahman works as an additional screenplay in the film. Director James Erskine displays a fantastic style in the world of documentary films. 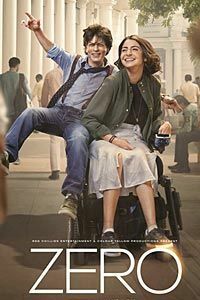 He highly succeeds in treating 'Sachin: A Billion Dreams' like a full length feature film. The blend of Sachin's narrative along with real life footages is like a masterstroke from this talented filmmaker. The audio-video narrative by Sachin Tendulkar is amazing. He is so real, genuine and true to his words. The additional narratives by Anjali and others lend fantastic support. The dramatized version of Sachin's childhood track could have been better as well as engaging. People who are not associated with cricket might not experience the same magic. The documentary styling might not highly appeal to the masses. Also, for the young kids who have missed out on Sachin phenomena, might find hard to connect with it. Few more important tracks and controversial topics should have been handled in the film. 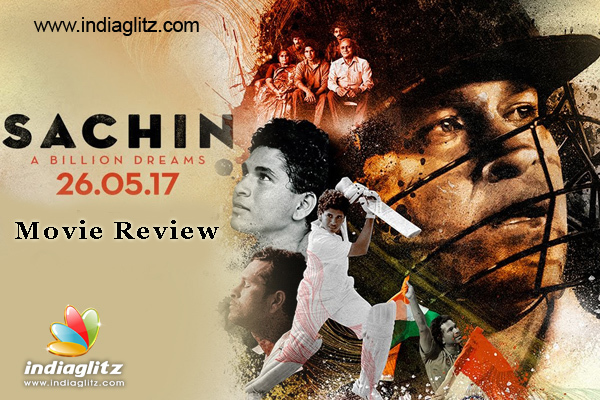 'Sachin: A Billion Dreams' is like a lifetime innings which should not be missed by everyone who knows and love Sachin Tendulkar.